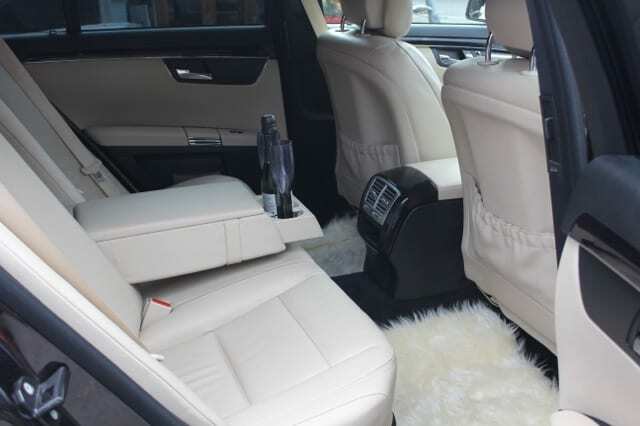 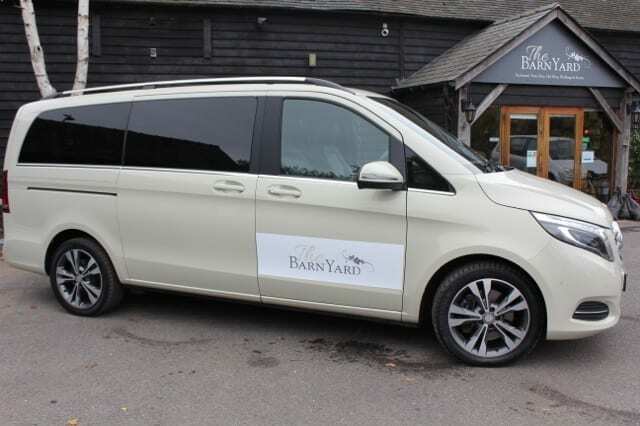 A recent addition to The BarnYard’s ‘preferred suppliers’ list, Arrive in Style Cars Ltd is an executive car company supplying luxury chauffeur driven vehicles to couples and their guests to not only get them to the wedding in style, but also make sure they….Leave in Luxury. 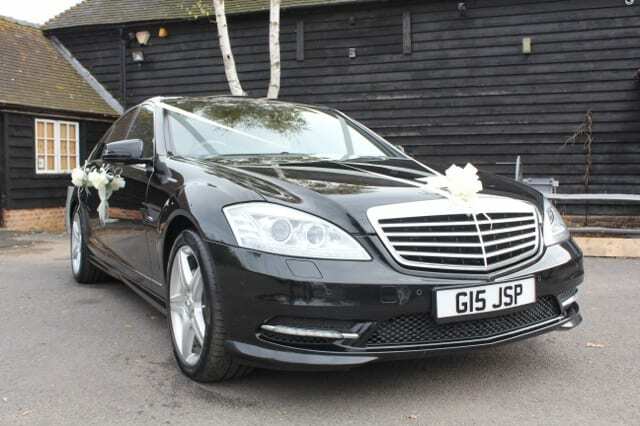 Arrive in Style, are offering wedding couples and their guests a unique end of the evening “Leave in Luxury” service that we just had to bring to your attention. 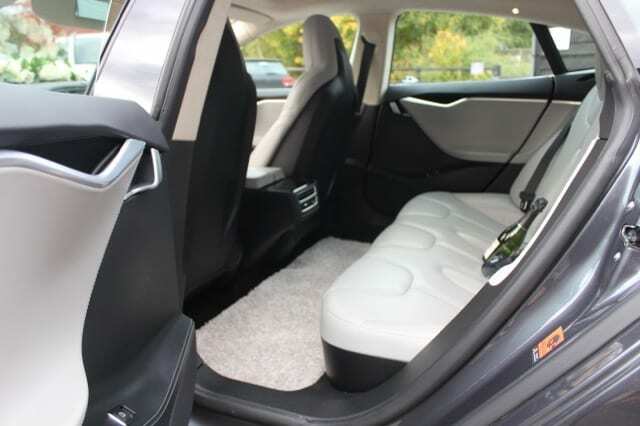 What is the ‘Leave in Luxury’ service? 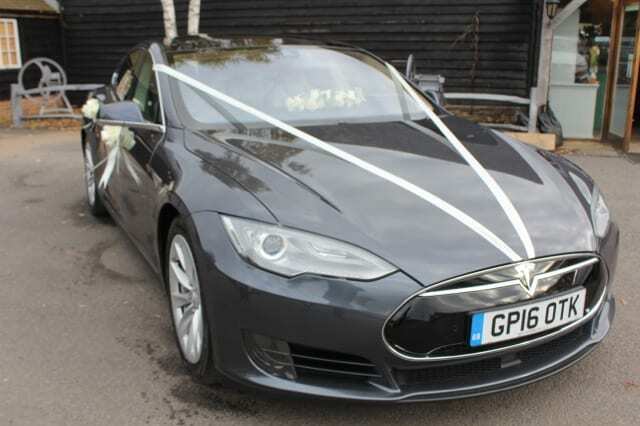 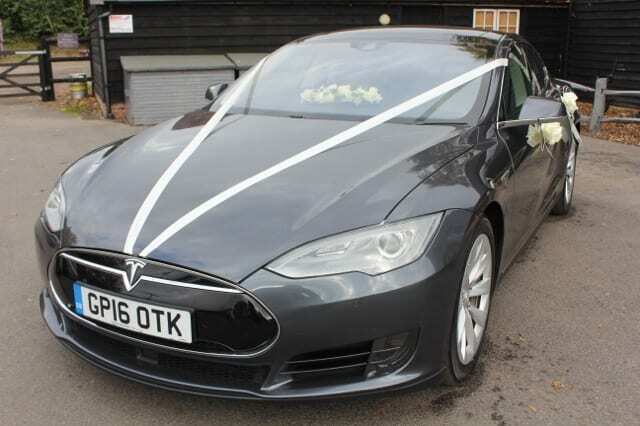 At the end of your wedding day Arrive in Style Cars will be at your exclusive service to take the bride and groom from The BarnYard to their chosen wedding night venue and their most important guests, usually the top table guests, to their hotels or homes. 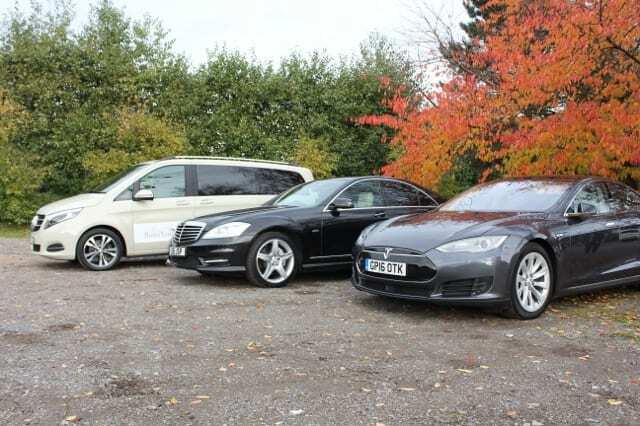 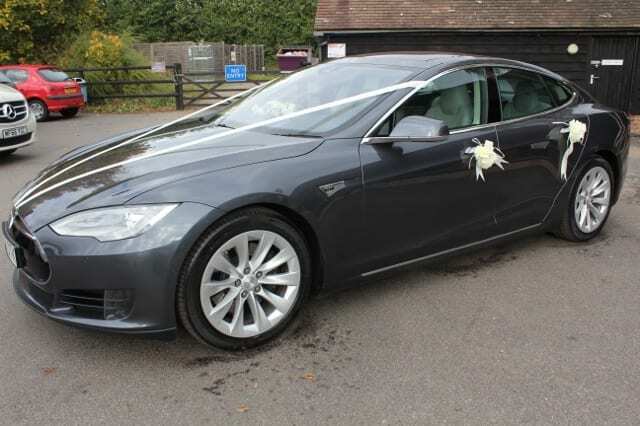 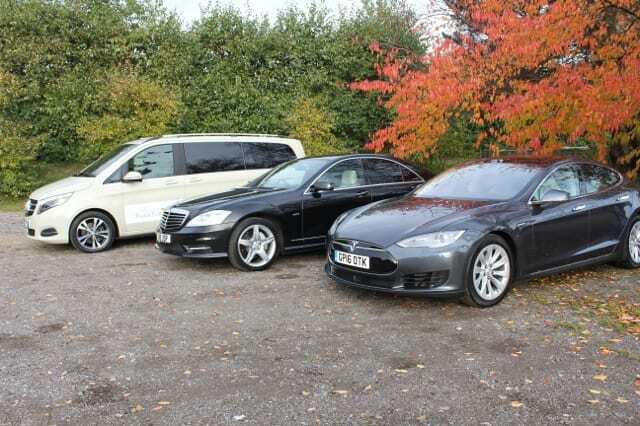 With the electrifying Tesla S, two Mercedes S-class saloons and a 7 passenger Mercedes Executive People Carrier Arrive in Style’s luxury fully licenced vehicles and their executive drivers will not only ensure your nearest and dearest get home safely, but also pack away and transport your gifts, flowers and the wedding cake so the bride and groom can focus on enjoying their day to the full without having to worry about such details. 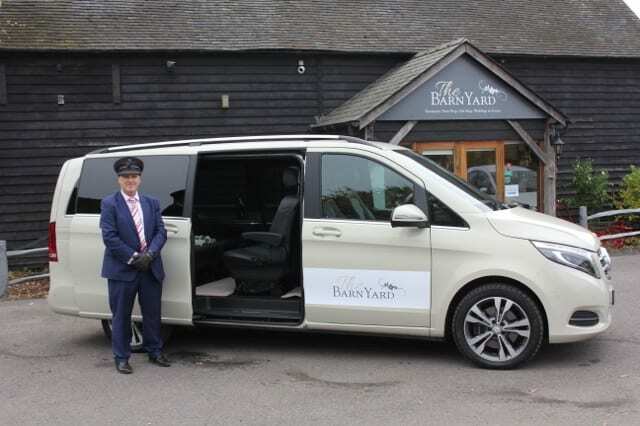 Cars and drivers are at your service for 2 or 3 hours – the choice is yours – you tell them who you want taken home and they will do the rest. 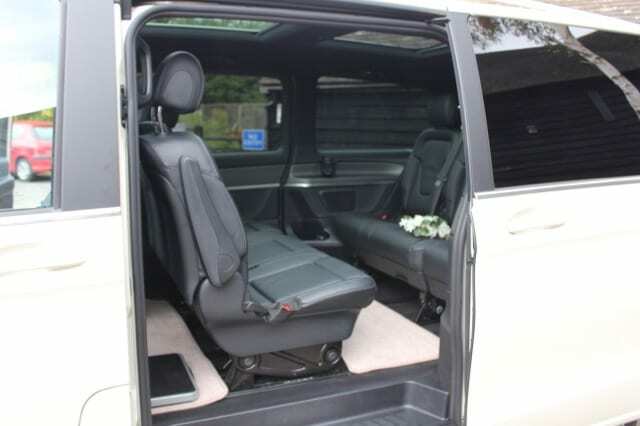 From experience, some couples have chosen to spread the 3 hour package across the evening; allocating an hour earlier in the evening to cater for children and elderly guests for example, and then the remaining 2 hours at the end of the evening. 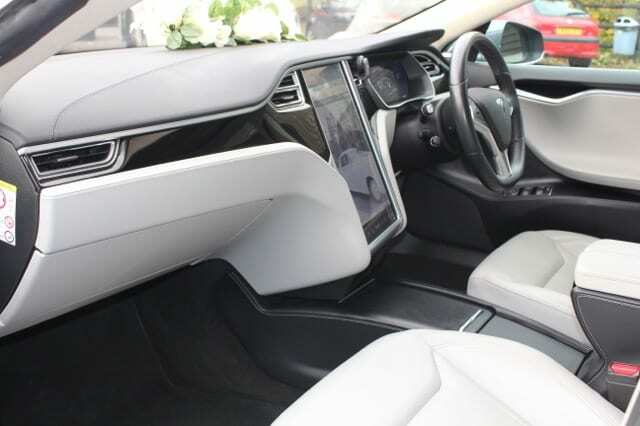 During the early part of the evening, before your allocated time, Arrive in Style Cars are also available for hire directly by guests who are not part of your Top Table guest list, ensuring they too don’t have to endure long waiting times for taxis. 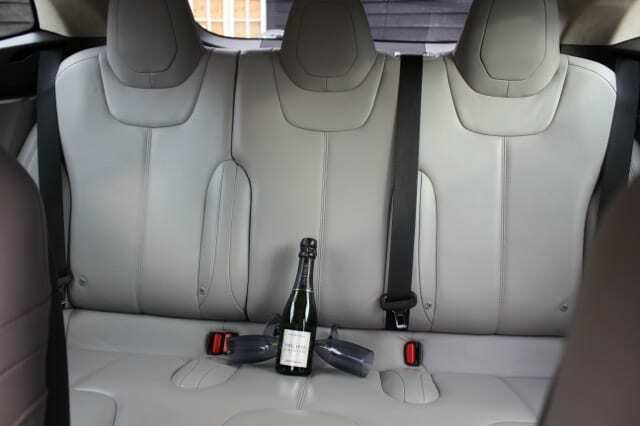 The 2 hour Leave in Luxury service starts from just £200. 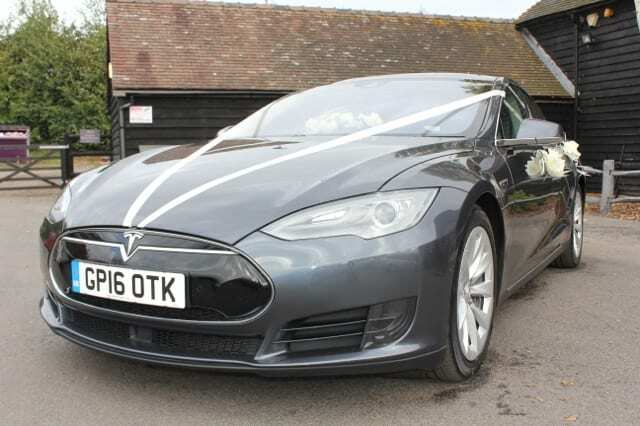 Arrive in Style Cars are also available during the day as transport for the bride, groom, bridesmaids, family members etc. 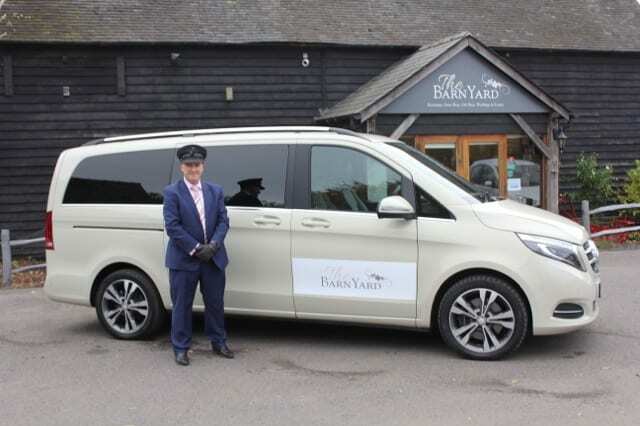 and are also available for Hen and Stag parties, airport transfers and any journey where you wish to Arrive in Style! 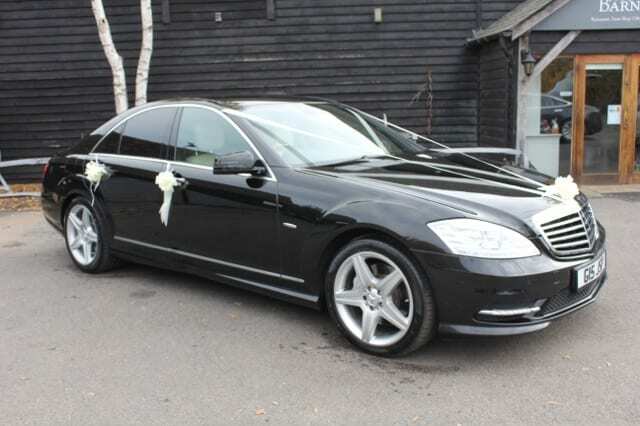 Please call Gary of Arrive in Style Cars on 07778 447488 for a detailed quote and to check availability.